In mature areas like New York and New Jersey, it is common to have sites that have petroleum-based contamination from such things as, leaking underground fuel and oil storage tanks, spills and industrial runoff. Today, we are finding and cleaning these sites. Pure Soil has been leading this charge since 1991. 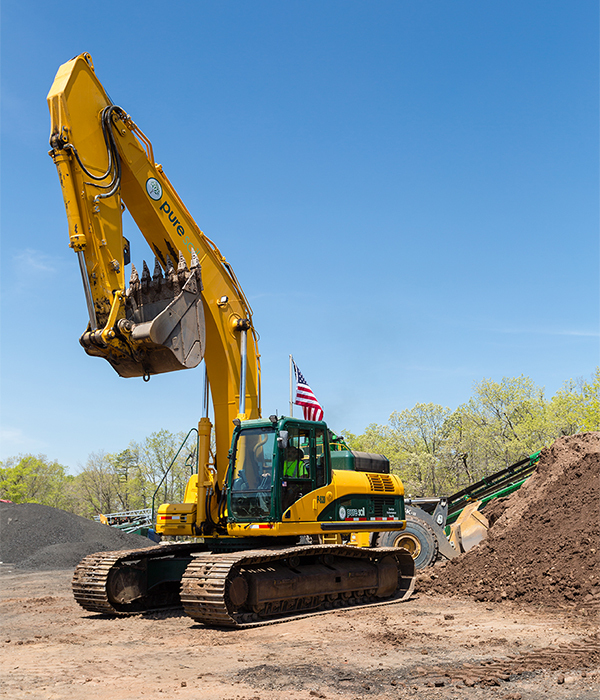 In 1991, the Pure Soil predecessor pioneered the remediation of petroleum contaminated soil in New Jersey. We have an array of permitted treatment processes available to us, including but not limited to, Thermal Treatment and Asphalt Encapsulation. Depending on the type and level of contamination, we will choose a treatment that successfully processes this material into a usable end product. 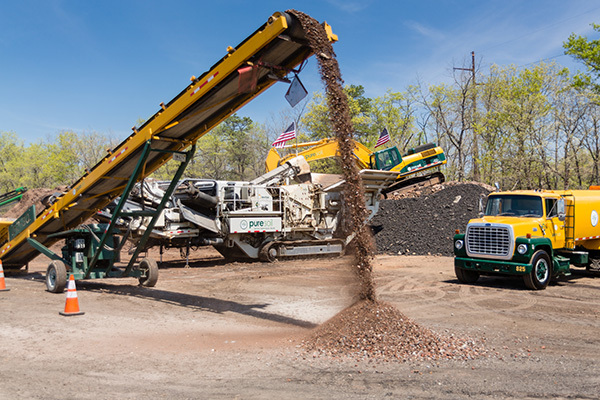 Uses for this processed material range from aggregate in asphalt and road base to clean fill and landfill cover. 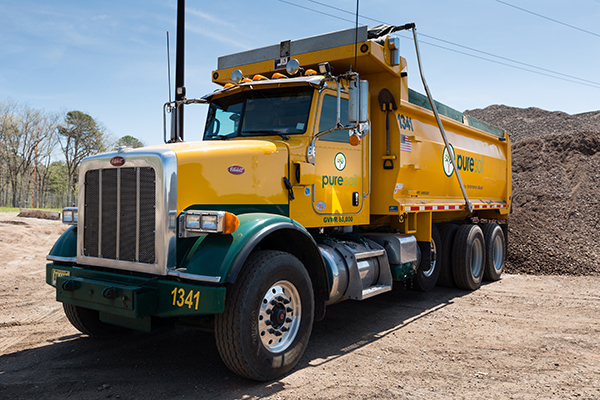 Through the years, we have handled projects for nearly every state agency and municipality, as well as, a host of the largest and most reputable contractors and environmental engineering firms in New York, New Jersey, and Pennsylvania. Today, we remain the industry leader in this field with a reputation of accomplishment that spans almost 2 decades. 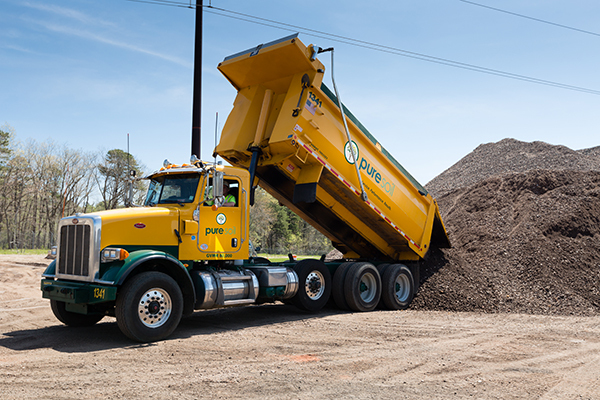 Pure Soil was the first in NJ to address the need to recycle these soils and continues today as the leader in liability free petroleum contaminated soil recycling. 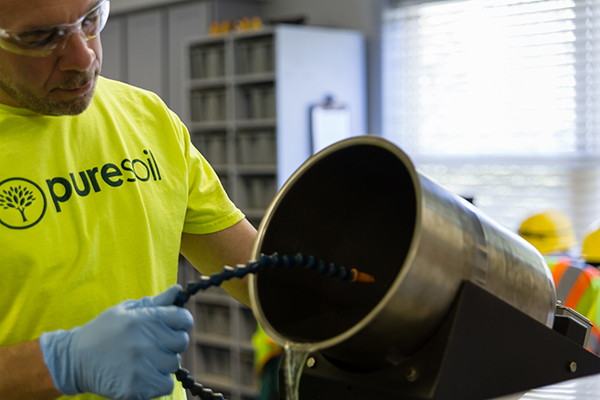 Our team-based approach toward working with our customers and our array of related services allows us to make the process of getting these soils out of the ground and recycled easier and faster.